The V32 NC monaural headset provides a unique design with Noise Cancelling boom, over-the-head style and superior durability. 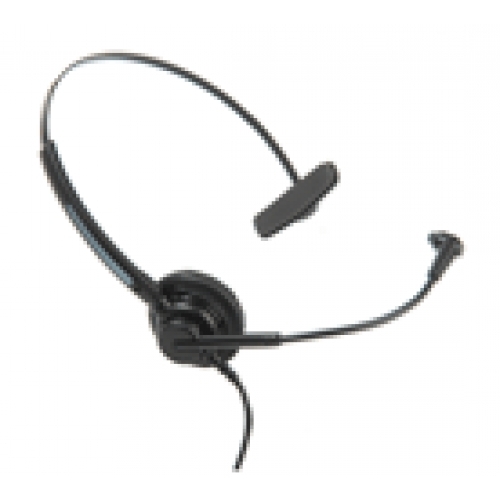 This corded headset is rugged, comfortable and economical, and equipped with a GN/Jabra QD for use with direct connect cables. This headset comes with everything you need including a convertible wearing style. It plugs into your phone and it works, If you have a cisco phone, call us. If you have Nortel, Meridian, Polycom, Mitel. Shoretel, This headset will work for you. 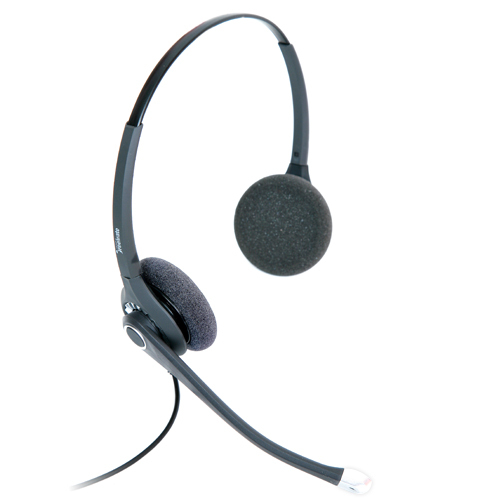 This headset comes with the direct connect cord for the Nortel/ NorStar/Meridian phones , Mitel, Polycom and Shortel. For a Double hearing version, click here.